Thanks to the guys at TemplateMonster, we have 5 WordPress themes to give away to five lucky readers. 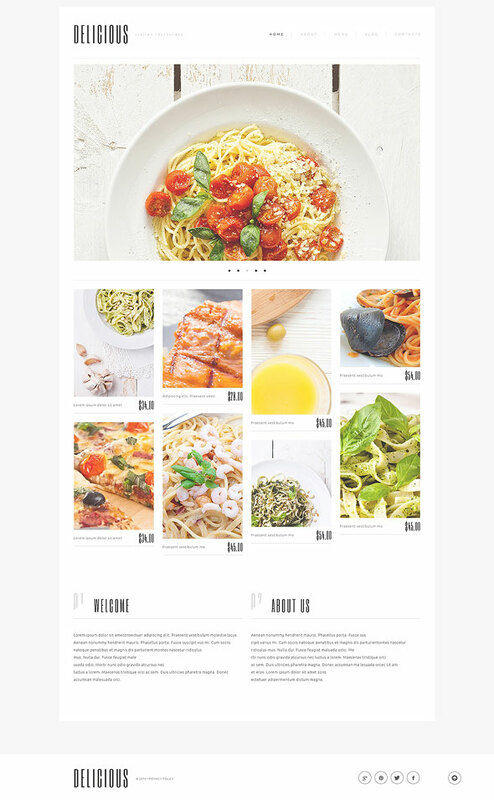 Would you like to get a design for your WordPress website (no matter if it’s a personal blog, an online portfolio, a web shop or any other type of website)? Then read on and see how you can get it. 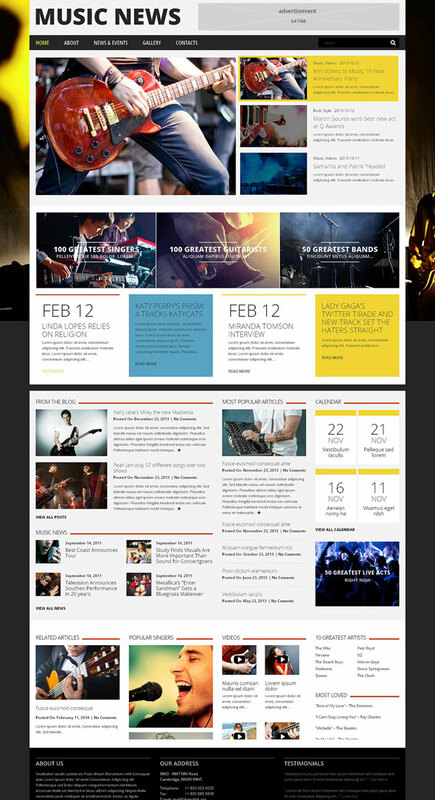 TM is a US-based company offering a wide range of website templates. Among them are HTML templates, CMS templates (meant for fans of WordPress, Joomla, Drupal), eCommerce templates (meant for fans of Magento, Prestashop, OpenCart), etc. TemplateMonster was launched in 2002. It was the first company to sell website templates. As of now, there are more than 40,000 templates on templatemonster.com. But maybe the best thing about the TemplateMonster team is that they offer free support for all their customers. The giveaway will end on Thursday, September 4th, and shortly after we’ll contact the winners to send them the prizes. 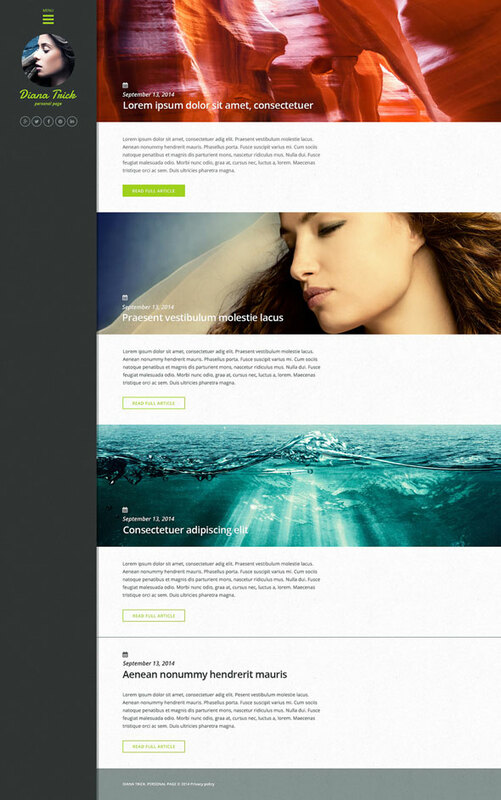 Here are a few of many WP themes that you can find at TemplateMonster. 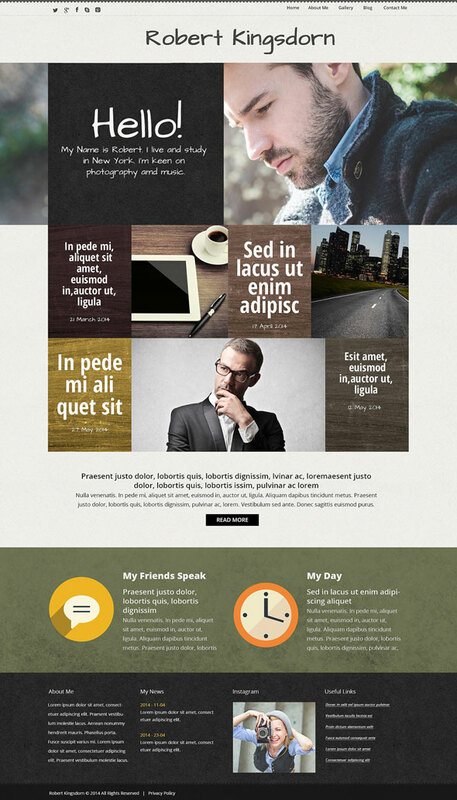 Enter this giveaway and any of these themes (as well as any other TemplateMonster WP theme) could be yours. I would love #48844, a knock out design!